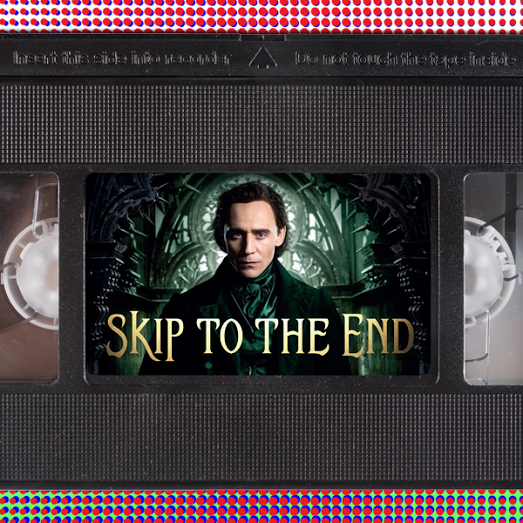 Episode 31 of the Skip To The End podcast is here! On this episode we welcome the return of Gemma, aka Popcorn Heart, who helps us to review Crimson Peak. We also rewatch Observe & Report, an overlooked comedy from Seth Rogen. As well as this we list the most overrated films of all time, name our favourite movies of 1999, play our new game Fastermind, and much more.